Reporting feature makes it easier to monitor performance across multiple campaigns. 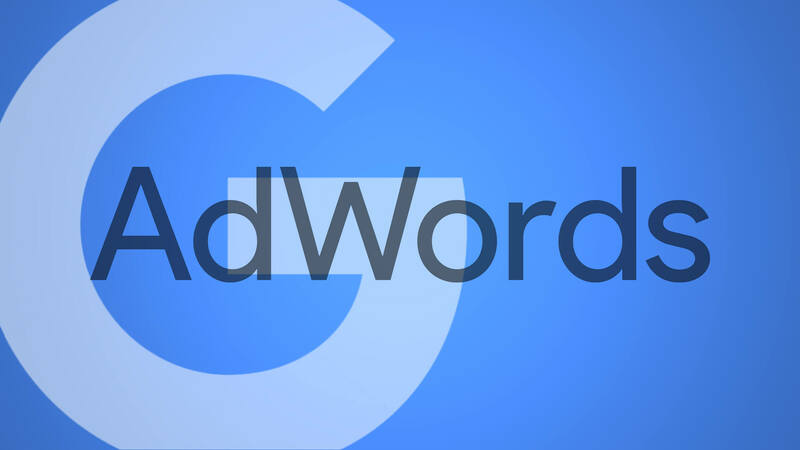 A few weeks ago, we reported that Google appeared to be testing or slowly starting to roll out a new AdWords feature called Campaign Groups. On Tuesday, Google officially announced the release of Campaign Groups, which lets advertisers group campaigns with common targets to monitor performance against those goals. Campaign Groups is accessible from the left sidebar in AdWords. The set up is simple, and it’s possible to set up multiple Groups with distinct targets. After adding campaigns to a group, advertisers can choose to monitor performance based on either clicks or conversions goals and set specific targets for metrics such as spend, total clicks or conversions, and average CPC or CPA. Campaign Groups is strictly a monitoring feature, and has no management functionality at this point.